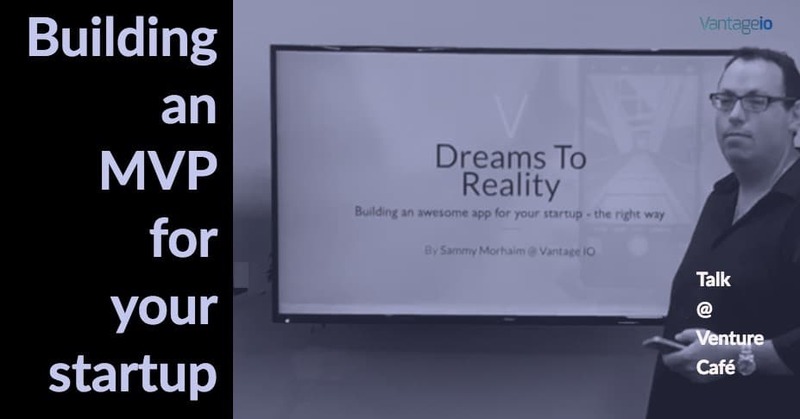 Last month our CEO presented a talk on how to build MVP’s for startups at the Venture Café. This event brings together top startups from South Florida, investors and brilliant minds together to learn and network under one roof. With speakers from Google, University of Miami and several innovative businesses, the gathering is a must for entrepreneurs in the area. During the talk was given to 40 attendees, the topics of rapid application development were explored. Human-centric user interface design, prototyping and continuous delivery. We are looking forward to our next talk at this and other venues! Stay tunned. Join our FREE mailing list and receive industry updates, technology tips, and other resources to help you make your projects a success. Don't worry, we only send 2 or 3 emails a month.